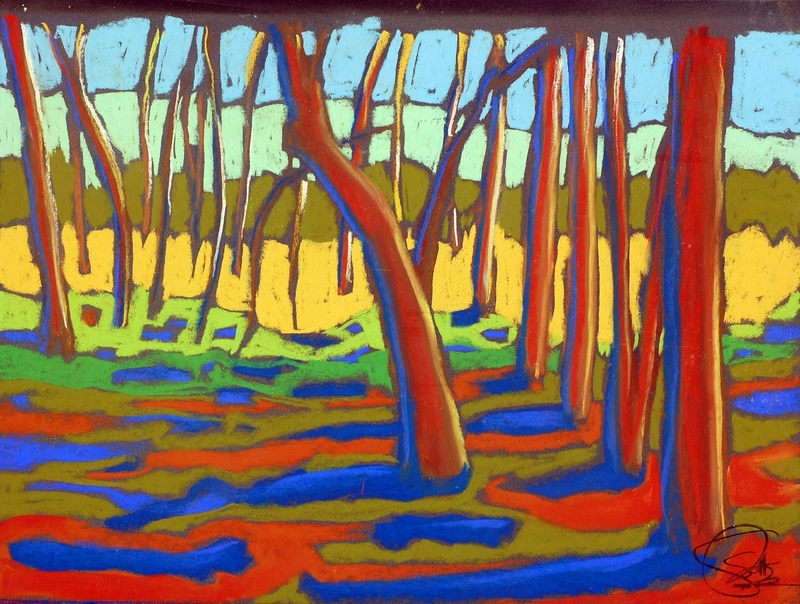 These pastel works are done in the field while on retreat. The time spent on this amazing Jesuit retreat is not only about reflection, but also about moving forward in faith. Like a journey these pieces show place but also I wanted to bring them to life with color, like faith itself.